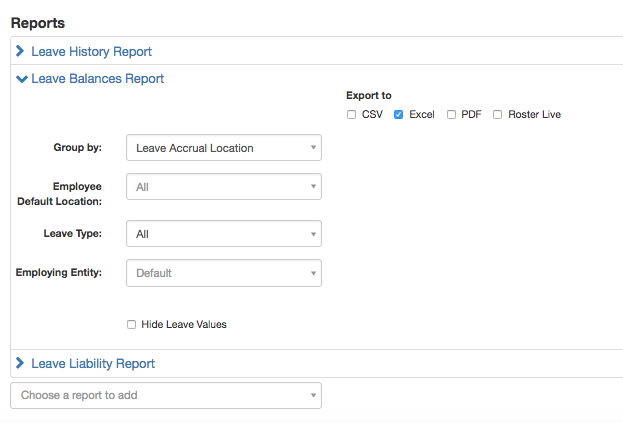 Once you have created your Report Pack, it is easy to edit or delete if need be. The Report Packs page lists all of the currently set up Report Packs, listed according to date created. Click on the name of the Report Pack that requires editing. 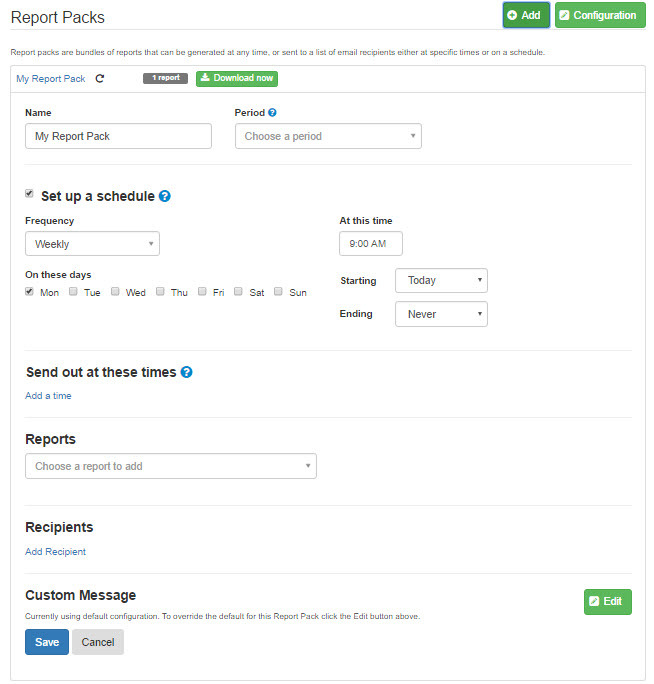 The Report Pack will expand and display all the settings that were initially configured. From here, you are then able to edit the relevant fields. Remember to click 'Save' when you have finished editing. 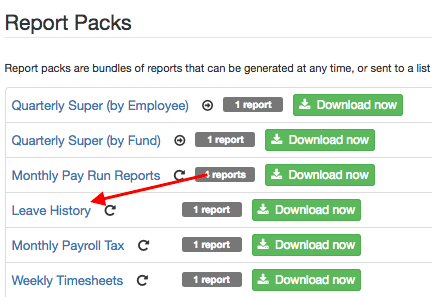 For instructions on how to add a Report Pack, click here.